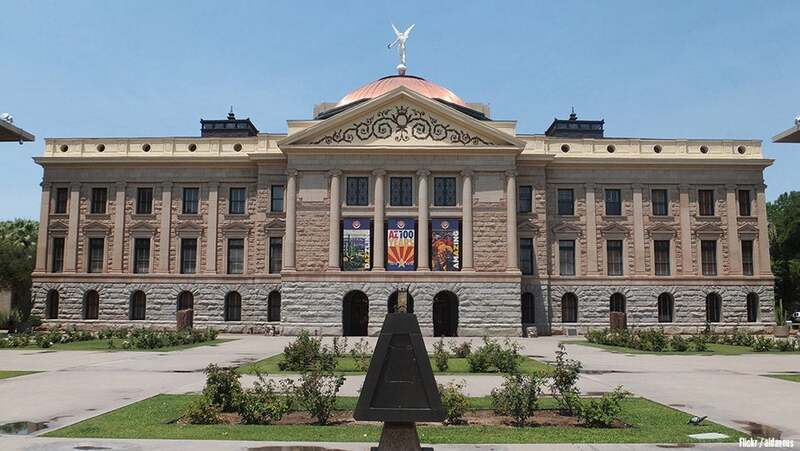 From med tech devices that will help cure jaundice in newborns to turning your smartphone into a microphone, the Arizona tech ecosystem is bursting at the seams with startups growing their businesses. The ecosystem comes with plenty of accolades: the University of Arizona has been regarded as a top-tier research institution and bio tech hub; Arizona State University has been recognized as one of the top 50 schools for entrepreneurship; the University of Advancing Technology has one of the top cybersecurity programs in the country; and Seed Spot has been regarded as one of the leading social-conscious incubators in the country. Early-stage startups that are bubbling out of Arizona institutions and incubators can often be found at one of the 25 plus co-working spaces scattered throughout the state. With Phoenix Startup Week coming along, we found a few entrepreneurs to watch emerging out of the Arizona scene. A diagnostic app that helps medical professionals effectively diagnose epilepsy syndromes at the point-of-care. The company recently raised close to half a million dollars. A phototherapy medical device that treats jaundice in newborns. This company received a scholarship to Draper University, won over $50,000 in pitch competitions and recently raised $600,000 in capital. A customizable mobile platform to help people find and pay for parking through their smartphone. This startup was the Smart City App Hack winner from Phoenix and traveled to Spain to compete against other startups from around the world at the Barcelona Smart City Expo in front of a panel of international judges. Their platform is being used in Phoenix, Tucson and various cities in Texas. 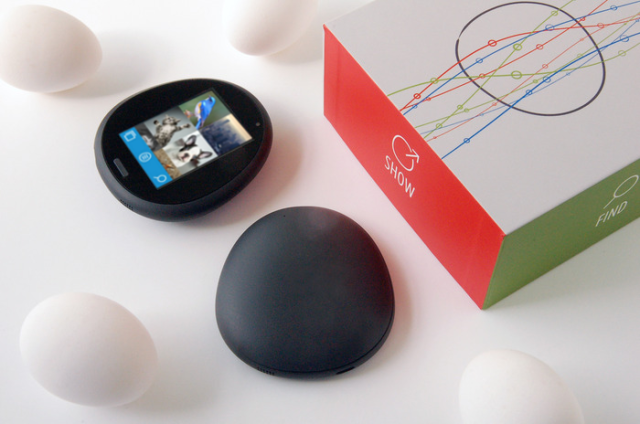 Makers of The Egg, a handheld personal cloud device that has 256GB of storage, Wi-Fi and fits in the palm of your hand. This company was started by seasoned engineers and industrial designers to bring privacy to one’s digital assets. This company recently partnered with Jaguar LandRover and Intel for the connected car. A mobile commerce platform that allows customers to purchase tickets through a text message. This company has partnered with over 70 sport teams and raised $2 million in capital to grow its SMS commerce business. This app that lets you tip everyone from a musician and valet to a hairstylist and tour guide through your smartphone. The app uses Near Field Communication, QR code or a special Bravo code to identify the professional. The company has also partnered with local charities such as Pat Tillman Foundation, Phoenix Children’s Hospital, Alice Cooper’s Solid Rock, among others, to donate directly through the app. Bravo is now nationwide with more than 20 percent of transactions happening in California, New York, Chicago, and more cities. 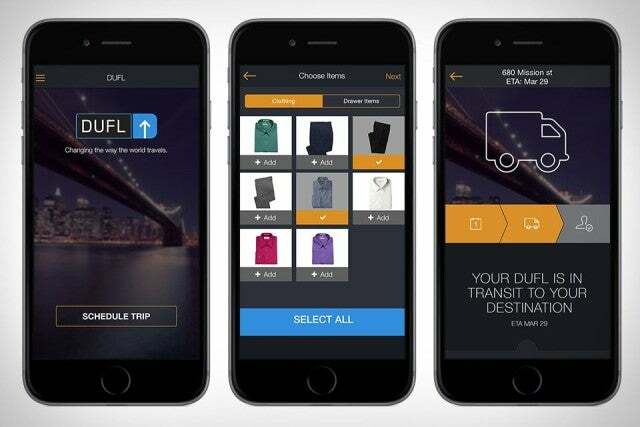 A premium, travel valet service, that packs and ships a customer’s clothes to a destination. The app was listed as “Best New Travel App” by USA Today. The company has delivered to over 450 US cities and 8 countries, expanded service internationally to the EU, Canada, Hong Kong, Tokyo, Singapore, Sydney and Melbourne, and raised $3 million in capital. Soon they will roll out DUFL Sport where they can send your golf clubs or surfboard to your destination. The first student financial aid self-service platform. Their product is currently installed at 40 schools with 300,000 active accounts. The company recently raised a $7.5 million Series A led by Continental Investors. A dynamic computer programming and video game design organization that teaches children from 6 to 14 years old how to code through their interactive game and app development classes. Since their launch in January 2015, the organization has served over 2,800 students, have 24 locations for after-school programs and are projecting a 400 percent growth rate for 2016. They recently launched their online Class Minecraft Modding with Java for Ages 7 to 15. An organization that uses comedy to teach kids fundamental creative writing skills. They partnered up with local comedy clubs and comedic writers to perform their lessons live on stage. The company is working with 140 students next semester from around the Greater Phoenix Area. A live chat software company that helps small businesses get more leads and sales from their websites. Since launch, the company has had over 5 million chat conversations on their platform, over 250,000 signups and raised $1.5M in seed funding. This company can turn your smartphone into a microphone. Started by two brothers, they set out to find a way to ask a question at a conference without shouting. This company recently raised $1 million led by Sand Hill Angels and received awards from the Event Manager Blog conference and SXSW V2Venture. They are currently developing The Atom, an AV system that will transform phones into wireless microphones. A business in a box platform for the newbie to seasoned entrepreneur. From the domain name and accounting software to EIN and office tools, the company will handle all the backend work and deliver everything to the founder. They have helped over 200 entrepreneurs to date. Fun fact: the founders and team members met at Phoenix Startup Week 2015. Make sure to follow the hashtags on social media to keep up on all the great things that will go down at Phoenix Startup Week: #PHXStartupWeek and #ChaseBasecamp. This article is part of a Startup Week content series brought to you by Chase for Business. Startup Week is celebration of entrepreneurs in cities around the globe. Chase for Business is everything a business needs in one place, from expert advice to valuable products and services.